Deciding to move to another state is a big step in your life. But, before you actually start your move, you’ll need to prepare if you want to move without stress and delays. The best way to do this is to organize your move in detail and prepare an interstate moving checklist. We’ll teach you how to make the best moving checklist with the advice and tips from one of the best cross country moving companies NYC. Then you’ll be able to have an easy and trouble-free relocation. Starting on time is the most important thing you should do when making an interstate moving checklist. 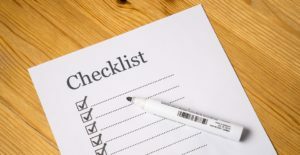 If you have enough time to plan your move, your checklist will be more thorough and complete. And, when your list is thorough and you have enough time to plan and prepare, your interstate relocation will be much easier. The sooner you start, the better chances you’ll have of moving without any issues! However, you don’t want to start too early. So, would be the best time to start making your moving checklist? Put all your things on paper to not forget to pack them. You should start thinking about it as soon as you decide to move. Try to think of all the items you’ll need for this move and locate them in your home. It would be bad to spend time looking for them on your moving day. You should start making the list seriously when you’re ready to find reliable interstate movers. If you already have a company in mind, you can ask them to help you make the list. However, don’t skip making the list even if you hire the best movers in the world. The list is not for your movers, but for your benefit. It will help you stay organized and avoid stress so it’s always a good idea to have it. When making a moving checklist, you’ll need to think about the distance of your relocation. This will determine the most crucial parts of your interstate moving checklist – the packing materials and transportation options. The longer the distance, the more time and energy you’ll need to dedicate to packing and moving your things. So, if you’re moving to a neighboring state, you might drive your car there, but if you’re moving from coast to coast, you’ll definitely want to ship it to your destination. So, the distance will determine whether your list will have “top off the car’s tank” or “prepare your car for an interstate transport” on it. What should be on your interstate moving checklist? The items you choose to put on your moving list will depend on you and your preferences. However, there are groups of items which you’ll need to have a successful move. And those groups will determine your moving costs NYC so pay close attention. Have enough materials to ensure your items get to your destination safely. Packing is the most important part of preparing for a cross country relocation. This is why it’s essential to get the best packing materials for your belongings. With interstate moves, your things will spend a long time boxed up in the moving truck. 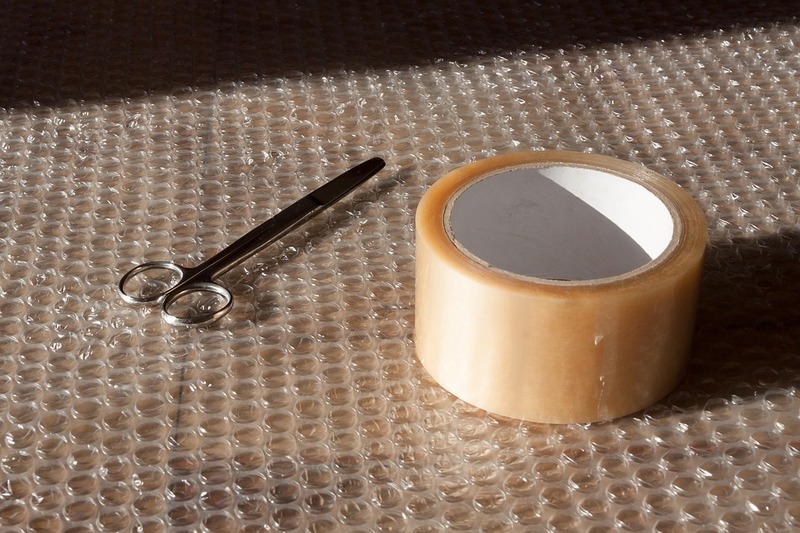 By ensuring enough packing materials, you’ll ensure they arrive at your new home in one piece. The biggest part of your interstate moving checklist is going to be a list of all the items you’ll need to pack. This is also known as the inventory of your house. Make a list of all the items you’re planning to pack and sort them by the room they’re in. This way you’ll never forget anything when you’re moving to a new state. If you haven’t chosen one of the reliable cross country moving companies NYC by the time you start making the moving checklist, you’ll need to put that on the list too! No relocation can be complete without proper movers by your side. The pros can help you with their experience and skills in a lot of moving tasks, not to mention that if something goes wrong during the move, they can react from a position of experience and help you solve the problem faster! water bottle – you’ll need to stay hydrated when you move. extra clothing – in case you get dirty moving your home or you just feel a bit chilly. documents – IDs, licenses and all the other important paperwork. first aid kit – the longer you spend on the road moving your home, the more likely you are to get a cut or stub your toe. This is something that should always find its spot on the interstate moving checklist. 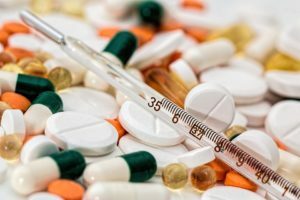 medication – bring your daily therapy with you when you move. Don’t forget to pack your pills! Finally, when preparing for an interstate move, you shouldn’t forget to check the laws in your destination state. There are small differences in legislation among the states and you should know where you’re moving to. 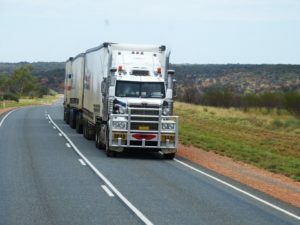 In addition to this, getting familiar with freight management laws and regulations should also find it’s ay on your interstate moving checklist. You’ll need to know what you can ship and what you should avoid moving. With this on your list, your moving preparations will finally be complete. All you need to do now is hire reliable movers and set off on an interstate adventure!